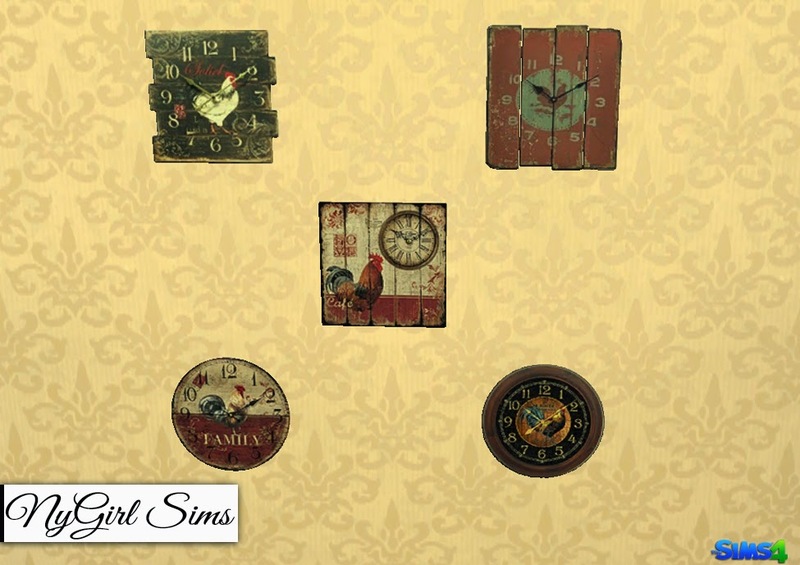 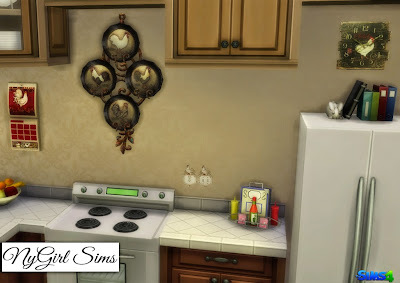 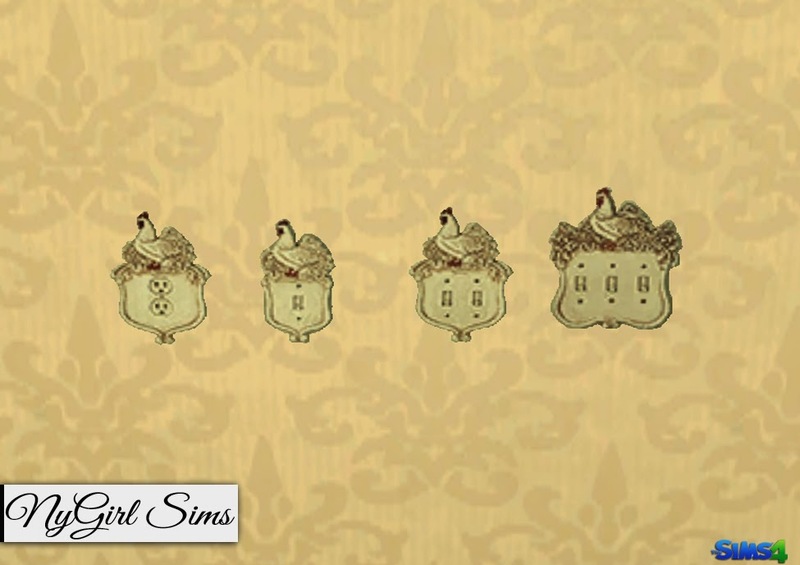 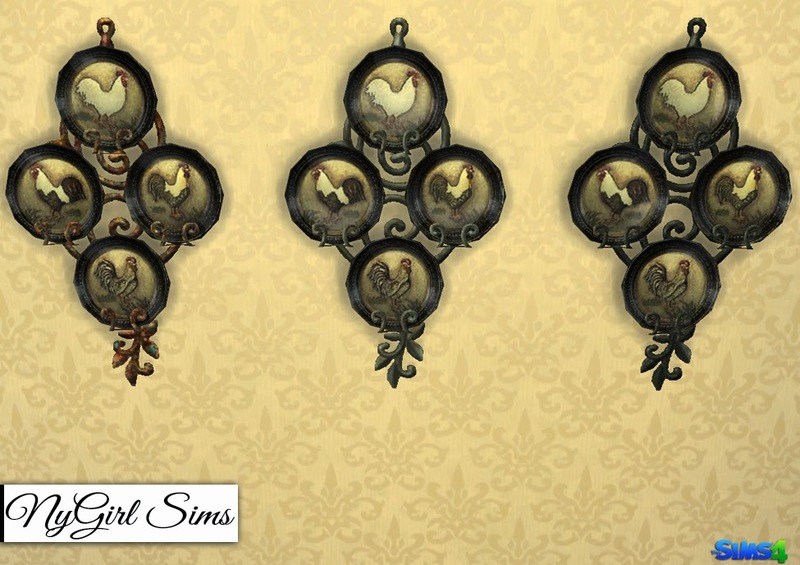 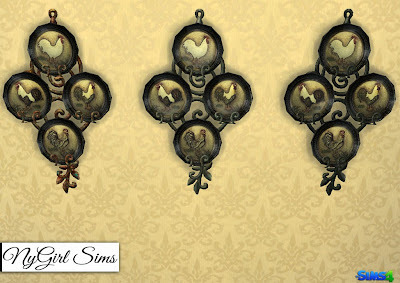 A set of country style decor items for your kitchen. I made these for a particular household in my game and figured someone else might get some use out of them as well. 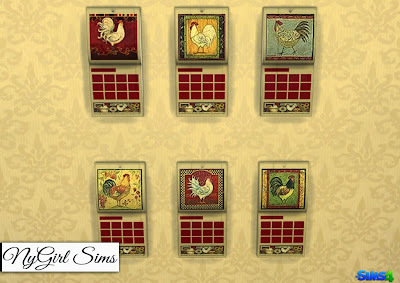 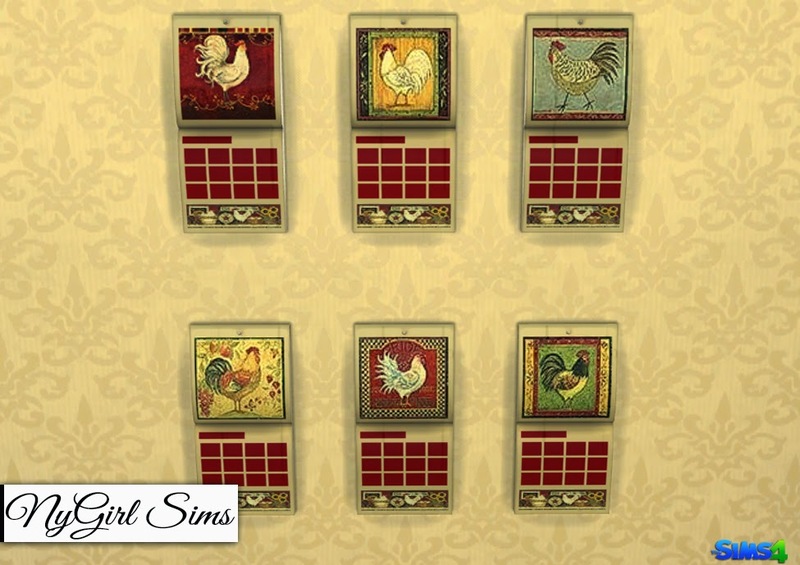 All can be found in the Decor section or simply search NyGirl in game.